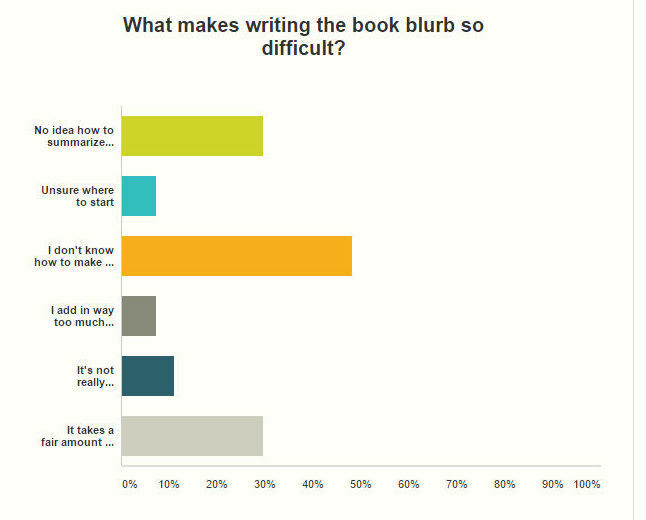 I think there is one question that really throws most authors. How do you keep it short and interesting? I know for me, if you asked if I read dystopian novels, I’d say no. But the truth is that I’ve probably read at least twenty in the last two years alone. They wouldn’t have been my choice to read but the authors did a very good job on selling me on what their story was about. I thoroughly enjoyed each one but I would not have sought out a dystopian type novel to read. 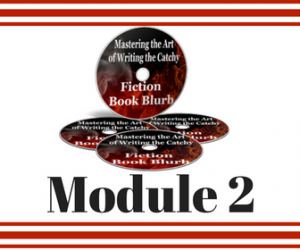 There are three elements that really make a fiction book blurb compelling – setup, capture, intrigue. Setup is the underlying theme or problem throughout your story. Capture is the heart of your story – where the protagonist is, where s/he wants to be, the hurdles s/he has to overcome, what brought them to this point, etc. So when someone asks what is my story about, I use the setup, which I tend to write as a bold statement, and then the intrigue. 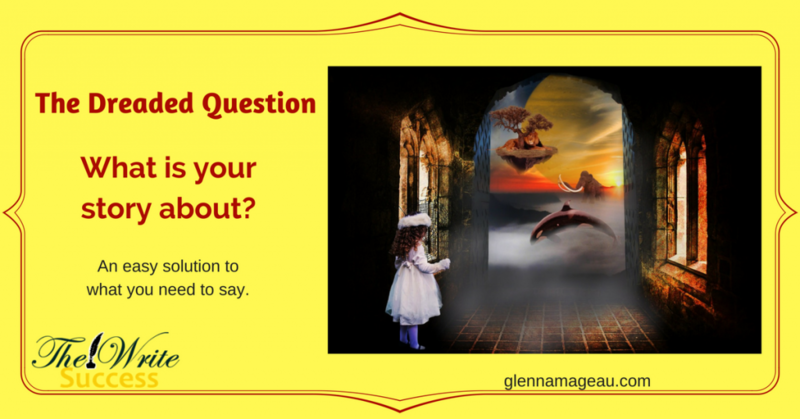 Anytime you are talking about your book, you want the other person to leave being curious. You want them to wonder what happens? What is going on for your protagonist? What will happen to your protagonist? Where does the story go? You want the other person to care. So how do you use, Setup and Intrigue? Can she unravel 30 years of secrets, lies, and deceit, to find the truth? Keep it short and punchy. It’s short, simple, clearly states what is going on for the protagonist, and really it is telling the person that it is a suspense/thriller without actually saying that. It will grab people’s attention, even those who don’t read my genre. So the next time someone asks you what your story is about, you will have a short, punchy comeback that will intrigue them. To listen in, click the link below. 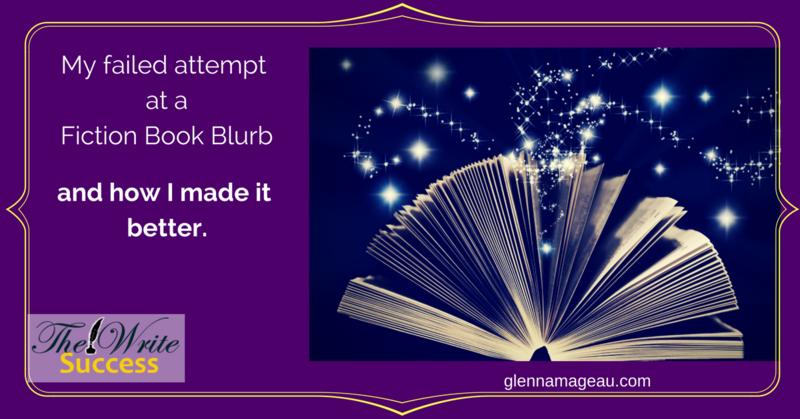 to help you write a compelling fiction book blurb? Yes. I want to learn more. Why not write a synopsis? 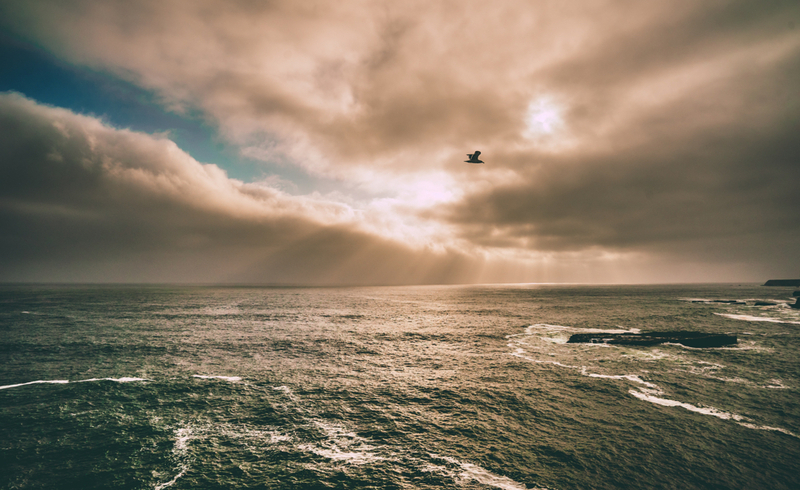 What is so important about opposites? Yin and Yang will make all the difference. What will grab the reader? A simple layout that is key. Writing the book is just the beginning. 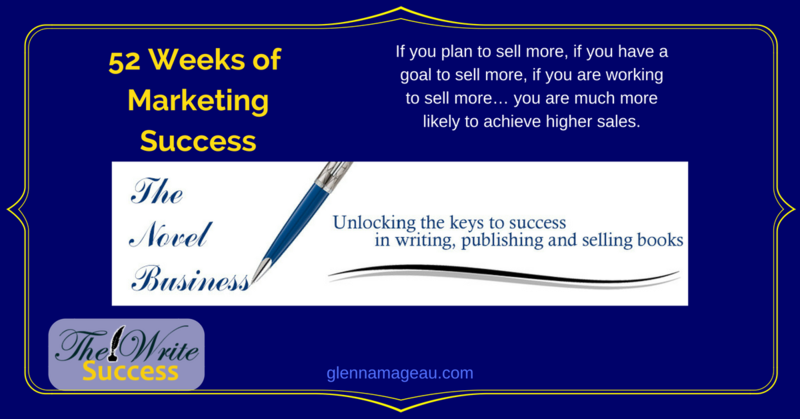 I know for many writers that is all they want to do – write the book and let someone else worry about marketing it. But the truth is that even if you’re with a traditional publisher, you are going to need to market yourself. Only those who have a big name or have sold lots can get away without doing a lot of their own marketing. Other than those people, you will be expected to do the work to get your book out there. In all honesty, it is in your best interest. You’ll better understand the process, what’s required, what’s needed and get a better appreciation for who is reading your book. Believe me I know how scary that is. You know your story is good but then having to put yourself out there? That’s not so easy. If you want to market well, you need to have a plan. Marketing is just like writing your story, at some point you just need to start. You can device a plan and then start or you can just start. The important thing is that you do something. That you don’t allow yourself to be held back because you’re unsure what to do, how to do it and where to start. Again just like writing your story, do something and then learn from it. Go back and see what you did, what worked, what didn’t and what can you do differently. There is a lot to learn. But there are also some amazing resources out there for you. And I’ve found something that will help you. How do I know? Because I’m taking the course and have found it so invaluable. I’ve been marketing for a while but I am learning lots. The great news is that I found this amazing course that is 52 Weeks of Marketing Success. The really good thing about this course is that it is written by an author for authors. PM Terrell provides an incredible amount of information each week on the steps you need to take to understand the marketing world, what you need to do to market and how to use social media to get your book noticed. Patricia McClelland Terrell writes under the pen name p.m.terrell. 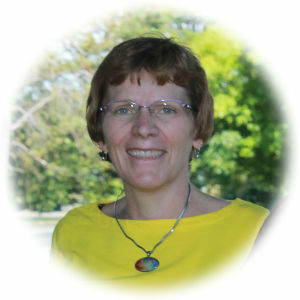 She has been a published author since 1984 and a full-time author since 2002. She has written more than 20 books in several genres, including suspense, historical and non-fiction. She is also the founder of Book ‘Em North Carolina Writers Conference and Book Fair and the founder of The Novel Business. 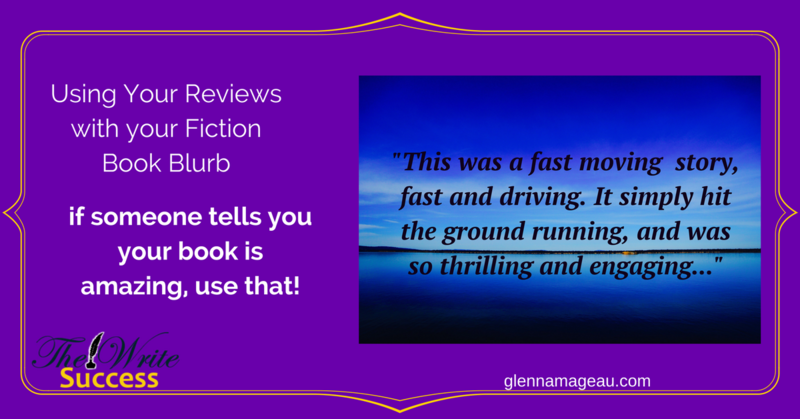 Use your reviews with your fiction book blurbs. Use your review with your fiction book blurb. It will help to grab the reader’s attention. Reviews for an author are something that are really important. You’ve written your novel and the best way to grab attention is through a compelling and interesting book cover, an intriguing and enticing fiction book blurb and the reviews that your fans, your readers write about your book. What others say about your novel is crucial in grabbing attention. People want to know what other’s think. So make it easy for them to find out, include it with your fiction book blurb. If you look at the best selling authors, they all have a quote by another person, in their case it is usually by another best selling, big name author. If you have that option use it. But most of us don’t have that option, so we need to use what we do have access to. Reviews are a key way to grab attention. So how do you use reviews with your fiction book blurb to grab attention? 1. Where do you find your reviews? – people who have read your novel may post their review on any of the online bookstores – Amazon, Barnes and Noble, Kobo, Smashwords, Draft2Digital, etc. – people who read your novel may post their review on sites like Goodreads, Library Thing, Bookstr, etc. 2. What do you use from a review? Here’s an example of a full review. It’s pretty long so using all of it wouldn’t be practical. Nothing tastes as good as revenge! 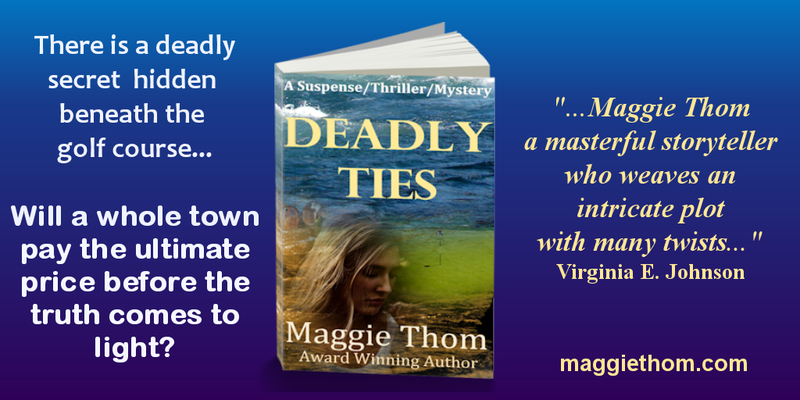 Once I had accustomed myself to Author Maggie Thom’s pacing I settled down for what proved to be a fast-paced and suspense charged thriller of a book! The author has a marvelous talent for laying out numerous plot lines, and merging them with the skill of a surgeon. Many reviewers have covered the basic story-line and it is a complex one. I enjoyed the characterizations so much that they deserve a strong mention. Meet, Getty. Sixty-seven years old, newly released from a twenty-year prison stretch, for a murder she did not commit. Oh, make no mistake, she murdered someone alright. Just not the man she was alleged to have killed. 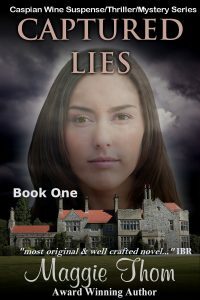 Getty is fueled by an overpowering need for revenge, intertwined with a guilt she will never shake. She is out for blood, no matter who gets in her way. The character development is well handled. Getty is not quite what she appears to be. Or is she? 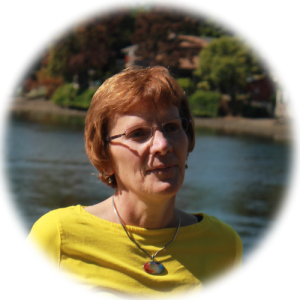 That is just one challenge facing the reader, as Author Maggie Thom leads you deeper into the story. Meet Kyara … Getty’s grandaughter. Kyara, shattered and damaged from the stigma she’s carried all her young life. 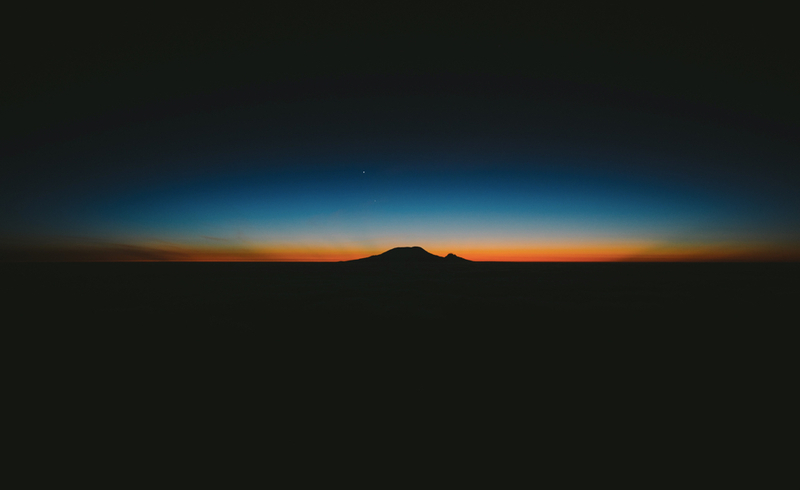 Wanting to trust, and not knowing how, without exposing herself to yet more hurt and shame. The author shows us Kyara’s guilt at her own treatment of a mother she’s ashamed of, and her proud determination to discover just who had been responsible for injuring her. Kyara is a strong character amidst a cast of strong characters. The author has created a character we can identify with, making Kyara human and three-dimensional, so she comes alive on the page. 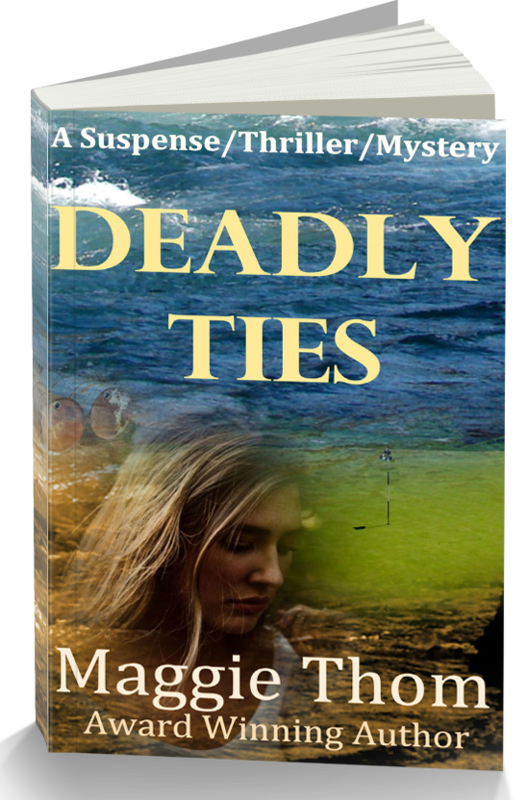 A Myriad of supporting characters enrich the plot, all of them intensely visual, but it is the ever threatening aura of the characters even when they are not present on the page that makes this book the terrific thriller that it is. 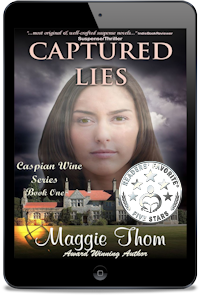 Author Maggie Thom has created memorable characters that will linger long after you close the last page. There’s a lot of information here, so using the whole review is too much. But there are a lot of really good pieces that can be taken out of all of this explanation. So out of one review, there are many snipits that I can take and use. There is some great information here and it gives the reader a clear idea of what someone else thought about the story and the author. Use your reviews also in your marketing. Give your reader the review they are looking for. if you have people who have clout who have given the review, use those and put their titles, if they have shared that. Where do you put the review snip-it you’re using? 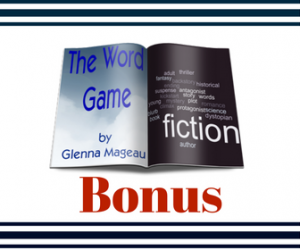 You can use the review segment that you’ve chosen, either above or below your fiction book blurb. Be sure that you have at least one on the back cover jacket. And one with the book description on all online book stores – Amazon, Kobo, Barnes and Noble, etc. or anywhere you book is hosted online. Here’s what it should look like. Her life was a lie! Bailey knew her upbringing wasn’t normal but she’s worked hard to stabilize her life. At 29, she finally has a good business, a stable home; her life is miles from that of her childhood. Then suddenly her mother dies, leaving a gaping hole and a discovery that they may not even be related. If Guy, the private investigator is to be believed, her life is a lie. Using the skills she learned on the streets, Bailey travels back through a sketchy and dangerous past, to find answers. 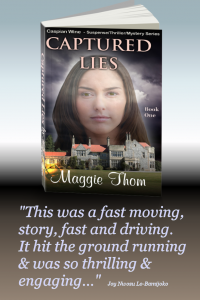 Dodging bullets, staying ahead of those who want her dead and convincing Guy she can do it alone, are making it difficult to discover not only the secrets of her mother’s past but that of a family claiming she is theirs. Everyone seems to have a story… but who’s telling the truth? And who wants her dead? Is Guy part of the solution? Or part of the problem? 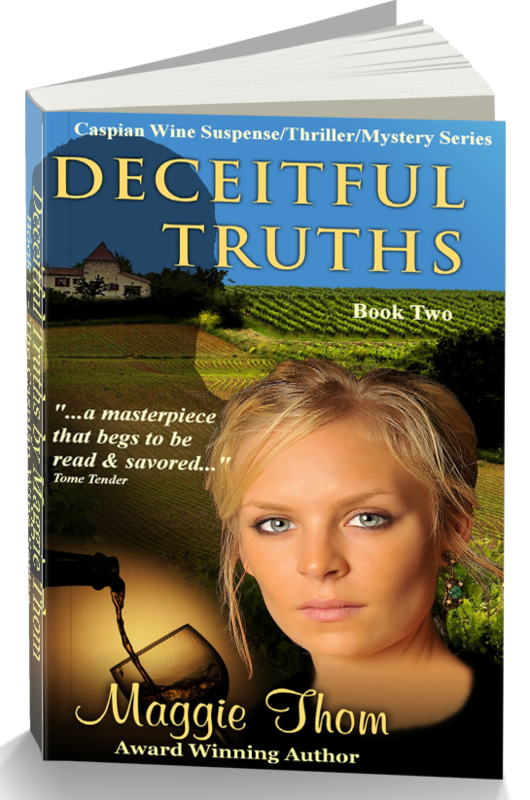 To discover the facts, she’ll have to untangle a web of deceit, lies, and secrets, dating back over thirty years. You have 200 word to go. But they don’t have to be overwhelming and daunting. Your protagonist or main character is the key to grabbing the reader’s attention and drawing them in to reading your novel. 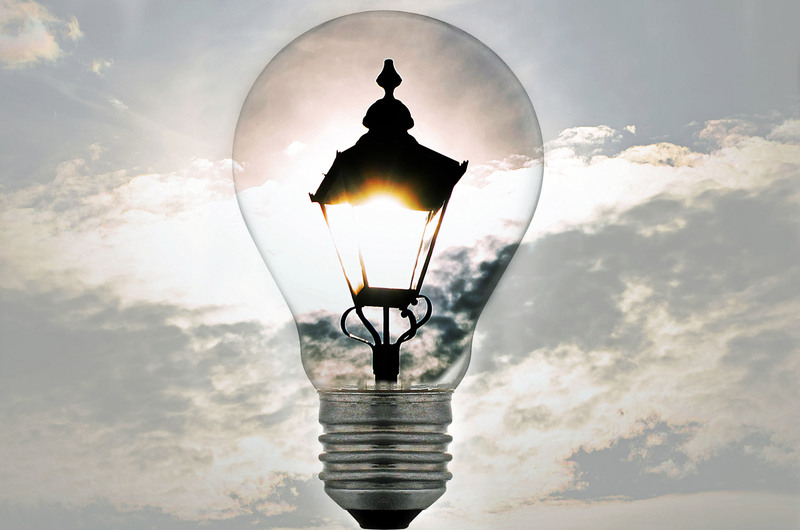 Simple tips that can make all the difference to how you’re writing your fiction book blurb. 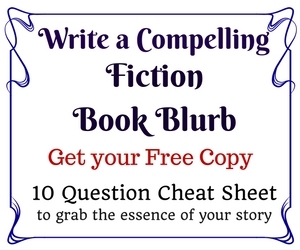 Did you get your 10 Question Cheat Sheet, to help you write a compelling fiction book blurb? When writing your story, you’re really trying to get the ideas from your head to paper and do it in a way that is interesting to someone else. It doesn’t sound like it should be difficult but it does take practice and many rewrites. And writing the novel is just the first step in getting others to read it. Now that you’ve got the story to where you want it, it’s time to entice the reader to want to read it. That’s where the fiction book blurb comes in. It needs to be a compelling, interesting description that gives a glimpse inside the pages of your novel. It needs to be short, intense and tell its own story. 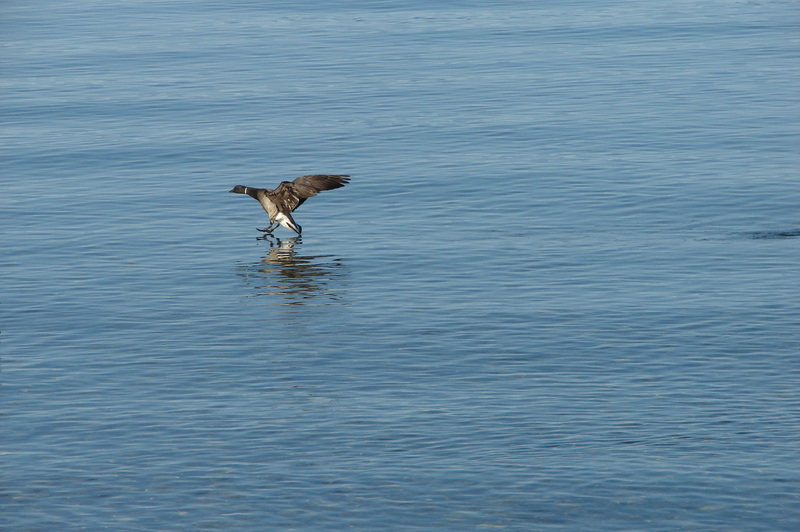 But it needs to do that in a way that grabs attention and creates action. Well, I didn’t find it that way for a long time. Actually, until I stopped doing what I was doing and took the time to really learn what made a fiction book blurb help a reader take action, it was difficult. One of the key things I learned was that you have to make the reader care about your story. You have to connect them to it and to the characters. There are three things that you need to have that can help compel a person to read your novel. Every book has the mystery factor – the reader who picks it up has no idea where the story is going, so there is a mystery. And you want to use that mystery to draw them in, so that they want to find the answers as to where the story might take them. It’s your job as the author to uncover a bit of that mystery but just enough to entice them to keep reading and keep them wondering what is going to happen to the protagonist/main character. Every reader wants to be taken on some sort of journey. That’s why they read fiction. They want to be taken away from the reality of their life – maybe into something very different or maybe something that is similar. Just something that will help them believe in a bigger world than the one they currently live in. The reader has to find something in your book blurb that they can relate to – the main character’s struggle with change, the humor in a situation, the overwhelm/unfairness/difficulties of life, the successes/joy/excitement of life, the mistakes… The reader needs to believe and know that someone else is going through struggles but they also have to be something the reader can understand. 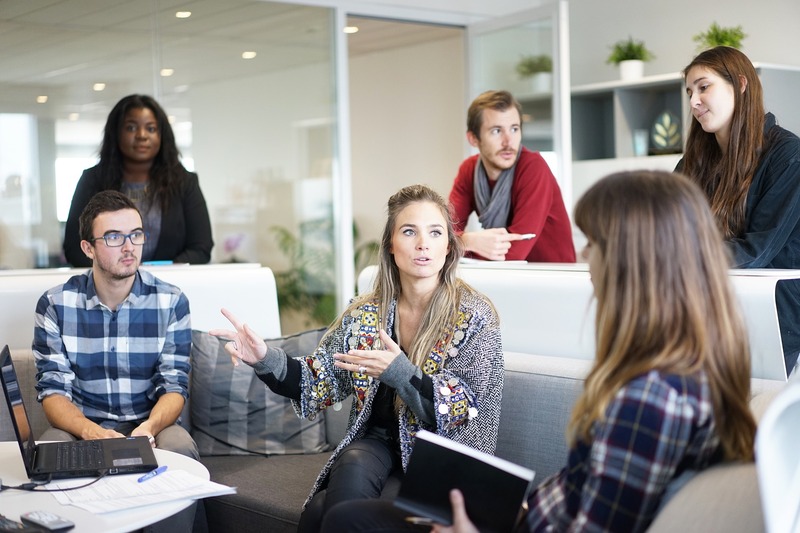 These three factors will give you the tools you need to connect the reader to your story and your character. If you can ensure there is all three in your book blurb you will pull the reader in. So now that you’ve written your novel, which is a big accomplishment, make sure that you’re telling the reader how good it is. Write a compelling fiction book blurb. Writing a compelling fiction book blurb is so important to grabbing the reader’s attention. It’s only 200 words, so how hard could it be? I’d like to tell you it’s easy but I sure didn’t find it that way for a long time. In fact, it took me publishing 3 novels and reading a lot of information, reading a lot of book blurbs and talking with other authors to really understand how to write a good fiction book blurb. Those 200 words seemed almost impossible to me at times. It just never made sense that I could write 98,365 words and not be able to write 200 that were dynamite. So this was one of my failed attempt at writing a fiction book blurb. This isn’t too bad. Maybe even mildly interesting. What do you think? This information only takes you to Chapter 3 in my story. Eeek. If I’d kept on this path I’d have about two pages for my book blurb as my novel is 55 chapters long. And the excitement, the drama, the intrigue would easily get lost in this. It might grab your attention but I don’t think would it compel many to read my novel. There is just too much detail. It ends up reading more like a mildly interesting short story than an intriguing read that makes you want to read more. Doing whatever it takes to protect her family, Tarin abandons her abusive marriage, rescues her son and flees across country. 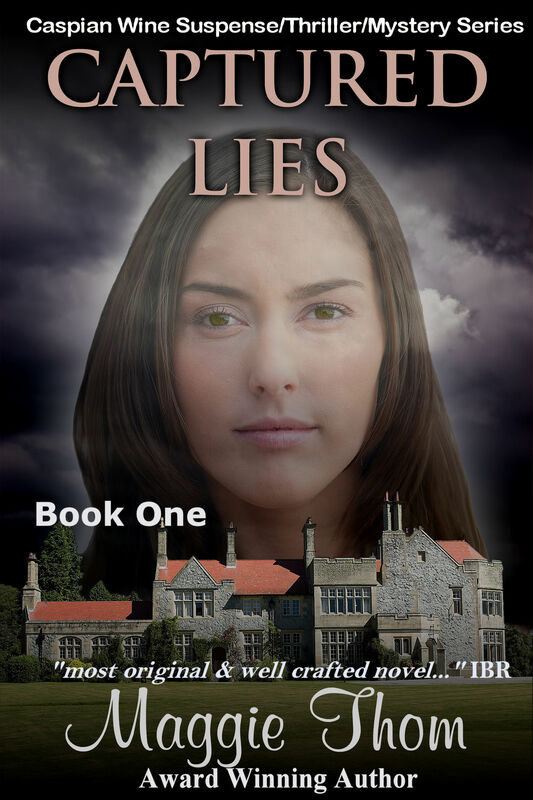 Unsure who to trust, she plans on using her new job with a Private Investigator, Knight’s Associates, to give her the connections and resources she needs to find answers. Seven days of her life are missing and she doesn’t know why but the consequences of it are undeniable. There is more to this fiction book blurb but just wanted to show you how changing up the information and removing a lot of the details is way more attention grabbing. You still know that she was in an abusive marriage and that she escaped but now you’ve got details as to where she went and what she plans on doing about it. 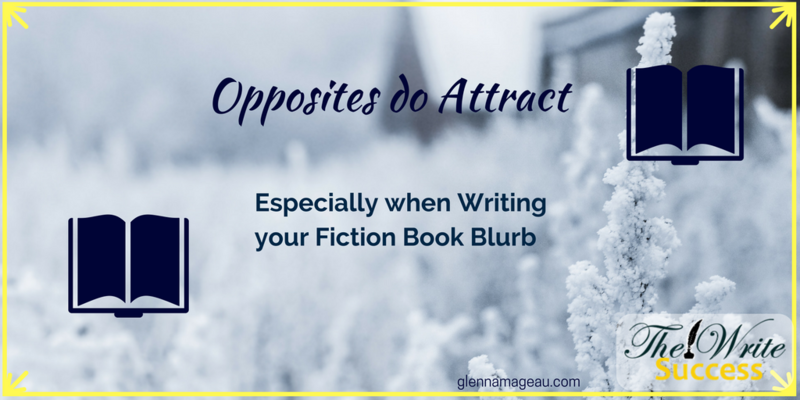 Remember my talking about the Yin and Yang of your story – Opposites do Attract? This is a really good example of putting that into play. So the first thing I’d suggest is to look at your story and look at what you’ve written for your fiction book blurb. Now how can you take that and make it more concise? remove some of the details? As I’ve suggested, start with writing your fiction book blurb in a different format than how you wrote your story. 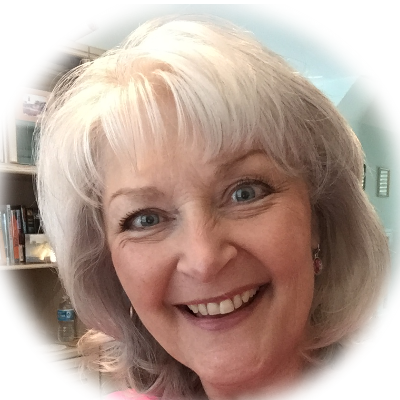 So if you find yourself in this place of being caught up in what you’ve already written, follow my suggestions on this blog. It will help you to remove yourself from what you’ve already written and be able to see it differently. You’ll be able to grab the key points and then be able to condense them into something that still gives the information without all the details. Try to look at your fiction book blurb not through the eyes of the author but the eyes of the reader. What grabs you? What doesn’t? If it grabs your attention it will grab your reader’s as well. A 3D Book Cover will grab more attention. Your book cover not only needs to look professional but it needs to really grab the reader’s attention. You know when you go to a library or a book store and pick up a book. There’s nothing like holding a real book in your hands is there? I love the feel of a book. And the look of a book. When you see a book, what is the first thing that you do? You pick it up and look at the cover. So the cover needs to look good. No question about that. But things have changed. People are more often than not, looking at books on the internet – whether to buy a paperback, ebook or audiobook. So not only do you need to have a cover that gives a hint about what your book is about but it needs to pop. It needs to stand out and grab attention from the other millions of books and the other billions of images. Which doesn’t look bad but it doesn’t really stand out and give the impression it’s a book (unless you stop and read what’s on it). 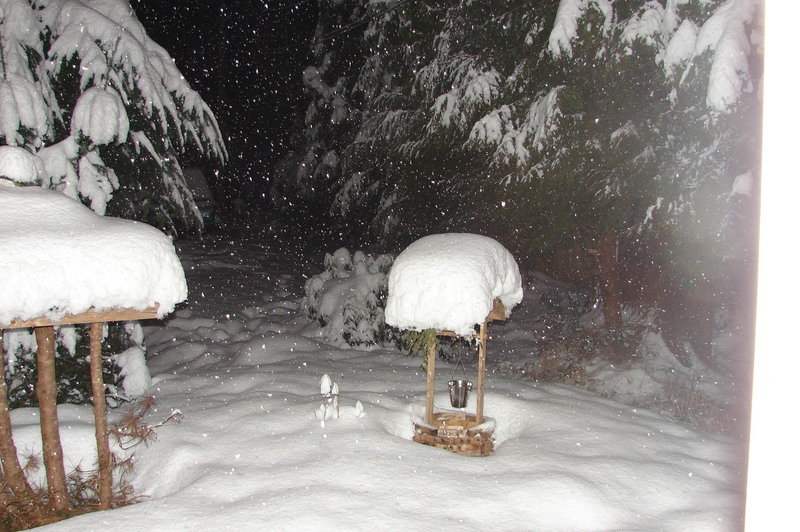 Right now it is just another picture that could be skimmed over. And I don’t know about you but after all my hard work of writing a book, I want it to look like one, even if it is just an ebook. The two on either end were created with this program. The image in the middle, I used the book I created using this program, and then added it to a marketing banner. The 3D book image on the banner it looks more appealing than if I’d put a flat picture. 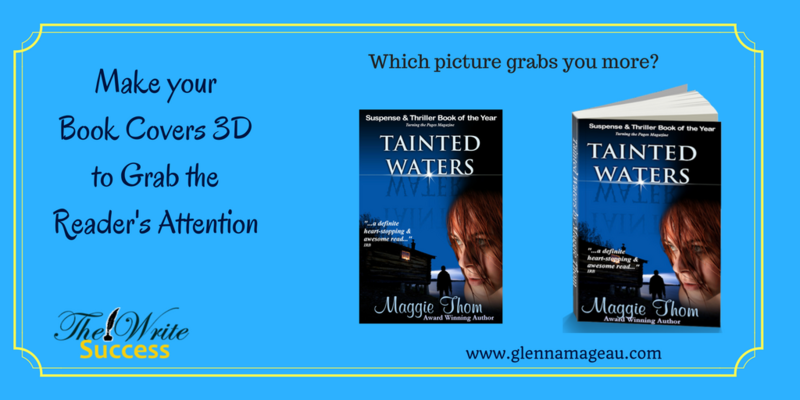 Your book, whether an ebook or paperback looks more real to the reader when it’s 3D. It looks like a book they’d pick up at the library or book store or it gives the sense of what it would look like on their ereader. It definitely brings it to life and makes it stand out more. It’s a web based graphics application that easily lets you create 3D covers without having Photoshop or any other photo program. It truly is easy to use. There are a number of choices that you can choose from: paperback front and back book covers (in different sizes and facing different angles), hardcover book covers (in different sizes and facing different angles), ereaders, tablets, computer monitors, TV screens, etc. You simply choose the one you want and then you either upload your picture or you choose a background that they have. Here are a few of the options I’ve created, using their backgrounds. You can use this program to take your PDF giveaway or one that you have for sale or a course and turn it into something that looks more like what it represents. Make your book covers stand out on the Internet with 3 D Covers. So as an author, I suggest you give your book that extra pop that will grab a reader’s attention. * Please note that if you buy through the links on this page, I will receive an affiliate commission. I’m thrilled to have been able to do this interview with Laurence O’Bryan – Author, Marketer and founder of BooksGo Social. Laurence shares some interesting tips about his journey of becoming a writer – some things that worked and some that didn’t. Research is important but Laurence goes above and beyond to do his. 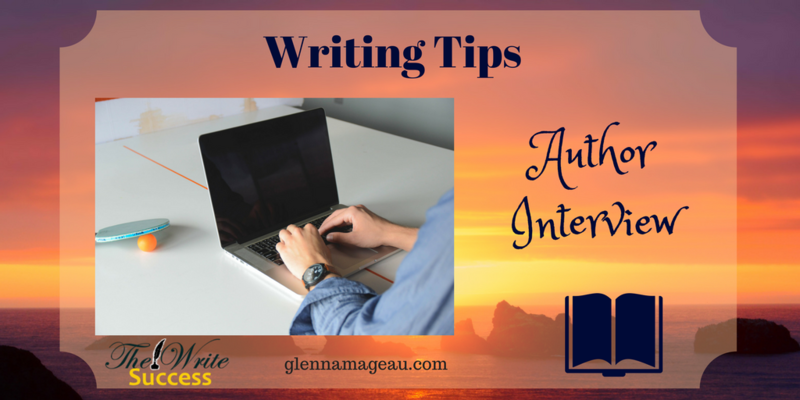 His tip for new authors – Get connected. The Indie Community is amazing, so reach out. BooksGo Social is a great place to start. There are approximately 15,000 authors on their facebook group that share information about their journey with writing and reach out to get help. It is a very inspiring and supportive community. Check out the upcoming Dublin’s Writers Conference – June 23 – 25, 2017 in Dublin, Ireland. Author, Marketer and founder of Books Go Social. I was first published by a school newspaper when I was ten, for a short story about aliens getting lost. The Istanbul Puzzle was my first novel to be published (Jan, 2012,) The Jerusalem Puzzle my second (Jan, 2013,) and The Manhattan Puzzle my third (Aug, 2014.) The Nuremberg Puzzle (April, 2016) is the fourth novel in the series. In 2007 I won the Outstanding Novel Submitted award at the Southern California writer’s conference. I missed the award ceremony and only found out after it was over that the agents and editors attending had picked me out from over 300 unpublished novels submitted. The Istanbul Puzzle was also shortlisted for Irish Crime Novel of 2012. It has now been translated into 10 languages. I am on the committee of the Irish Writers Union, and I host a”live” crime writers’ group in Dublin each month. I also promote and support other writers through my site BooksGoSocial.com. My research has taken me all over the world, from San Francisco to deep in the Arab world. 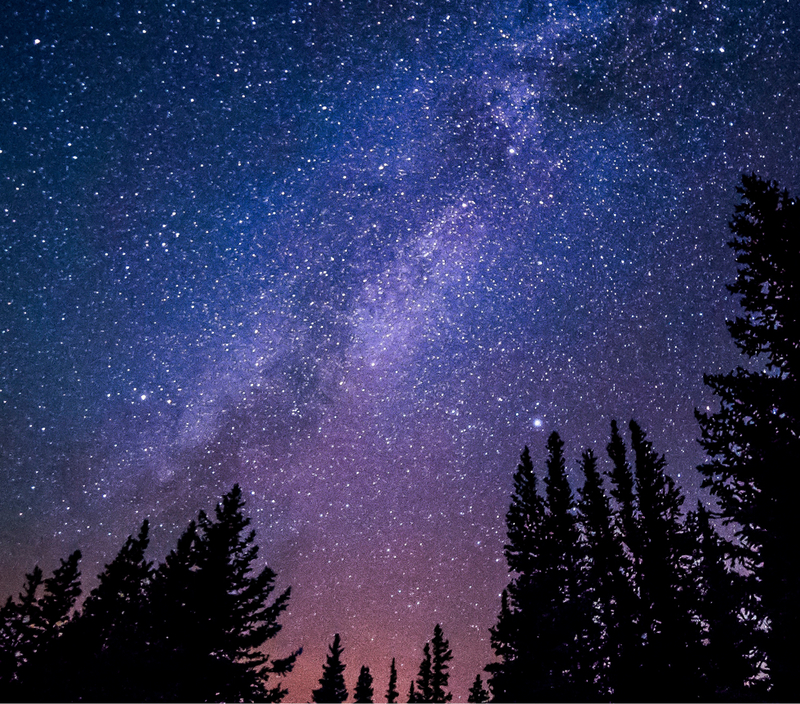 I still enjoy looking at the stars, and listening to the stories of strangers. I know it’s a cliche, but I dreamt of becoming a writer when I was a child telling adventure stories to friends on my street. Two of those friends committed suicide before they reached the age of 21. Ireland was a place of repression, secrets and shame back then. It still is. I dedicate my writing to their memory. My motto? Not All Who Wander Are Lost – Níl gach uile fhánaí caillte. BooksGo Social is a good way to get your book out there and get it found. If you go there to use their services, mention that I sent you and you’ll get 10% off. Or contact me and I’ll give you the discount coupon. 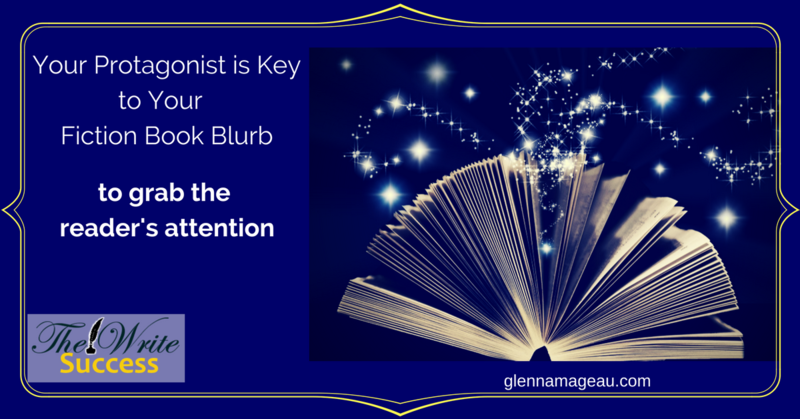 Your protagonist is key to the fiction book blurb. Your protagonist or main character is the key to grabbing the reader’s attention and drawing them into reading your novel. Let’s look at your protagonist and who s/he/it is. When you’re writing your story, you are right there with your protagonist every step of the way. You’re there when things are going well. You’re there when things aren’t going well. You’re there when your protagonist is confused about what s/he is doing or where they are going. You know who your protagonist is. You know what your protagonist looks like. You know how your protagonist thinks. The point is that you are there with your protagonist and you know your protagonist and what s/he/it looks like, feels, knows and does. And now you need to share that with your reader. So when writing your fiction book blurb, keep in mind who your protagonist is. Look at the two statements below. Edna went skydiving for the first time…Generally what is going to happen is that when you have a name you start to get an image of who that person is and visualizing them skydiving. Where if you don’t have a name, you don’t really get that visual or that connection. So here you want to look at what is key to the protagonist and the situation they are in. If the protagonist is a judge but wants to be a singer, then career would be important. If the protagonist is a mom at 15, then age would be important. If the protagonist is homeless but suddenly becomes a millionaire then their financial situation is important. If the protagonist is born with black fur and everyone else has orange fur then their physical appearance is important.It’s important to choose those things that give a sense of what makes your protagonist stand out from the others’ in the story. Why have you written about this character? 3. Where is your protagonist at? 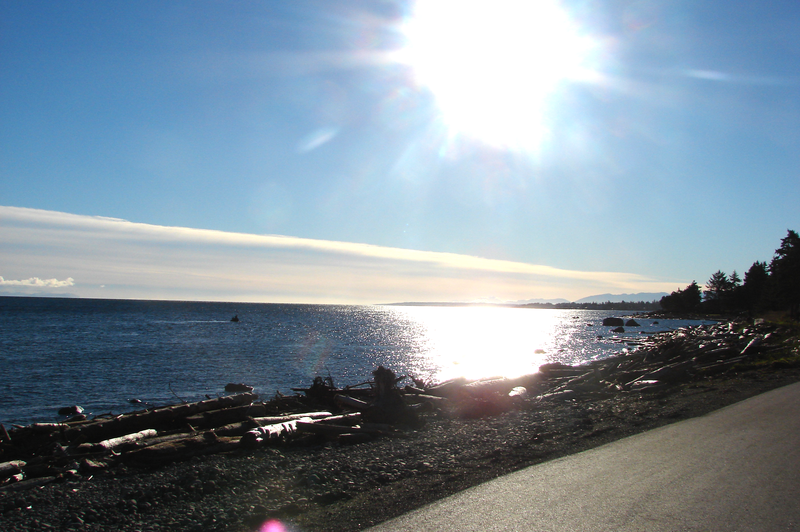 Where does your protagonist want to be? Here you really want to talk about the struggles that your protagonist are up against. From the example above, the person is a judge but wants to be a singer, what are the hurdles – how to make it happen, judgement from others, age, etc. Choose those things that are in your protagonist’s way – either physical hurdles and/or the mental/emotional ones that get in the way. Bring your character to life, share who this person or thing is with your audience. Make them believe this protagonist is real and someone they should care about. They should want to know who or what this character is up against and want to be right there with them as they go through their journey. 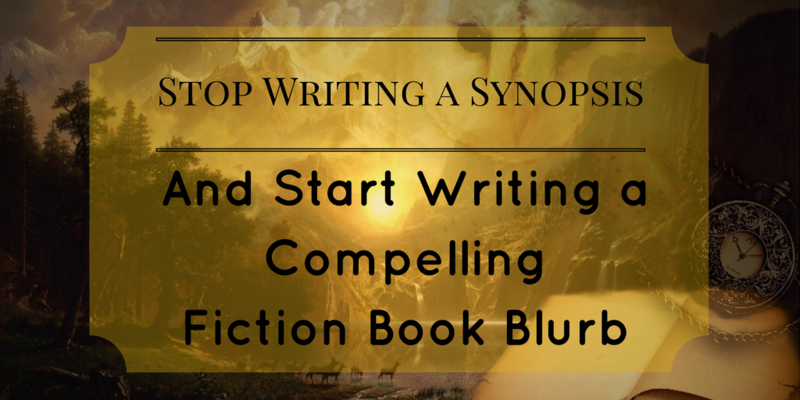 Start Writing a Compelling Fiction Book Blurb, Stop Writing a Synopsis. Are you frustrated with trying to write a compelling & interesting fiction book blurb? Does it take up a lot of your time? And it still doesn’t sound all that good? If you’re an indie or self-published author, you’ll have to write the fiction book blurb or you’ll have to find someone to do it for you. Writing the book description is a rather daunting task, which is why many authors would rather avoid it. I know I felt that way for a long time, I struggled with how to start, where to start, and what to write. There was no clear process to follow. I did like most authors, I wrote a synopsis and then used that information to write a fiction book blurb. It took a long time to write and wasn’t all that good. When I published my second novel, I felt like it took as long to write the fiction book blurb as it did to write my novel. That’s when I decided there had to be an easier way. I got tired of putting so much time, energy, and stress into writing just two hundred words. So, I studied a lot of book blurbs, fiction and nonfiction and I learned what worked and what didn’t and what made the two of them, so different. 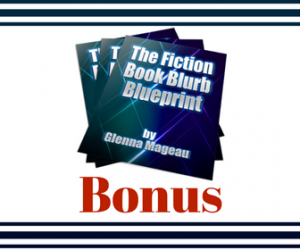 Here’s what I discovered about fiction book blurbs. It’s hard to capture the essence of the story and make it interesting, so that it grabs the readers’ attention. Do you find yourself struggling with this? The good news is that you’re not alone. Over 50% of the authors, I surveyed, said they didn’t know how to make their fiction book blurb interesting. It’s a bit intimidating, isn’t it? You’ve written 50 – 70 – 90,000 words, and now you just need to write 200 more and you find yourself struggling with them. It shouldn’t be difficult, but those 200 words need to give an exciting glimpse inside of those pages. This is where the problem starts. Many authors tend to approach writing the fiction book description like it’s a synopsis. The synopsis is the tell-all of your book. It’s important, if you’re going the traditional publishing route. It isn’t helpful for self or indie published authors, who must write their own fiction book blurb. 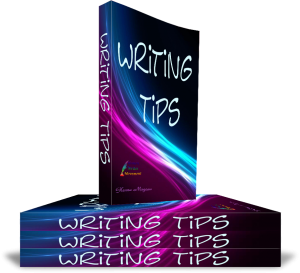 Writing a synopsis is time consuming and can soon put you into overwhelm. There’s a lot of information to sift through. You look at all that happened in your story and search through all the details. Then you try to decide which ones to include and which ones to leave out. And then you’re trying to summarize that information to make it sound like the story. What often happens, though, is that you can find yourself telling, a ‘this then that happened’, kind of scenario. And you’re writing the information exactly like you wrote it in your story. The sad truth, is that even after all that work, some of the key compelling points may still be missing. You want to put the heart and soul of your story into your fiction book blurb, but it isn’t happening. 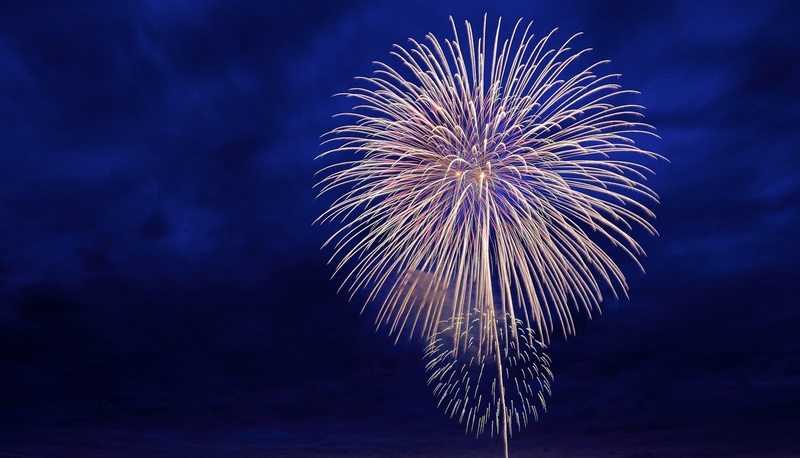 Your story is good, so how do you decide what to pull out and share with your readers? And how do you make it grab their attention? The fiction book blurb has a whole different purpose than the synopsis and that’s why it needs to be approached with a different mindset. Who is my protagonist? What’s important to know about my protagonist? Who is s/he/it? Who is my antagonist? Why is my antagonist being mean to my protagonist? What is the main conflict between them? There are four key events that occur within your story, what are they? The kick start and the back story are a great way to share the theme or the underlying conflict in your story. This is important as it gives the reader a sense of what is the main struggle the protagonist is dealing with. It tells where the protagonist was, where the protagonist is at now and where the protagonist wants to be. To tease the reader, as to where the story is going, use the climax and ending. Does the protagonist win? Does the protagonist lose? Does the antagonist win? Does the antagonist lose? In answering these questions, ensure you’re not just putting down information. What grabbed you in your story? What emotions did you feel? What feelings do you want to evoke in your reader? You want your reader to experience what the protagonist is going through. 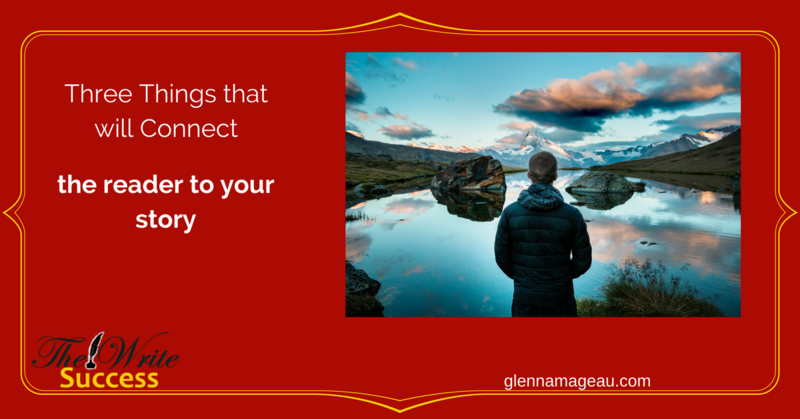 This is key to connecting the reader to your story and drawing them in to want to read your novel. Your fiction book blurb needs to show the intrigue, the mystery, and the emotion, of your story. 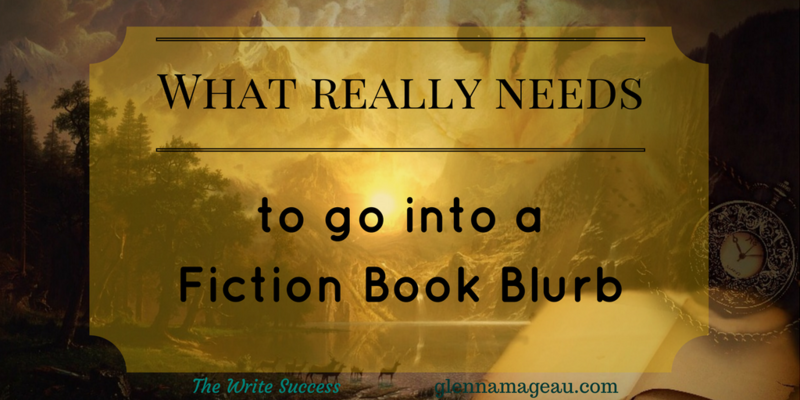 The information in your fiction book blurb doesn’t have to be in the same order as your story. You want to use your answers from the above questions and write a new, short story. Do not think of it as a summary. It is something new and enticing but it does reflect the journey of your protagonist. People love mysteries and essentially every story is an unknown, until they’ve read it. To draw the reader in, build on that mystery of where your story is going. Take back your time and lower your stress. The way I teach how to write your fiction book blurb will change how you write it and simplify the process so it takes less time and less stress. 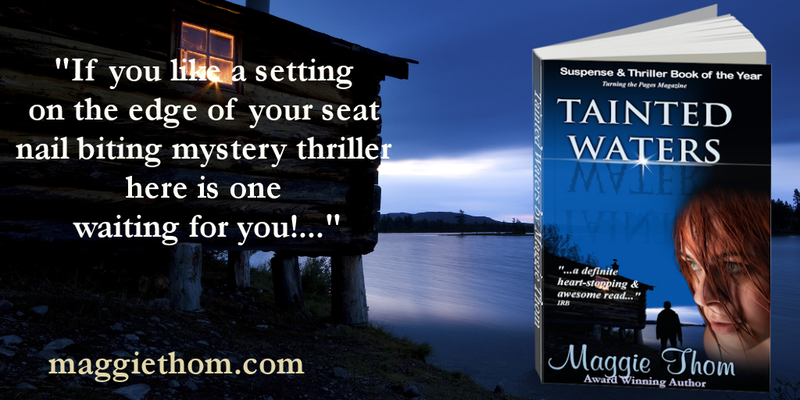 I’m an award winning author of four published suspense/thrillers. I frequently get compliments on how intriguing my books sound from the fiction book blurb. 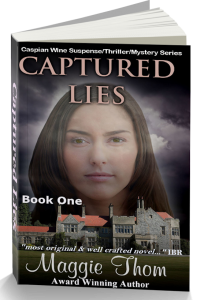 When I pulled my first novel, Captured Lies from an Traditional Publisher and decided to Indie Publish, I had no idea the steep learning curve I was on. Determined to figure out what made a good fiction book blurb and then how to create one, I spent many, many hours and tears figuring out a different and simpler way of doing it.